Check out Red Elk's new book Short Stories on Amazon, or available via .PDF download from http://RedElkSpeaks.com. 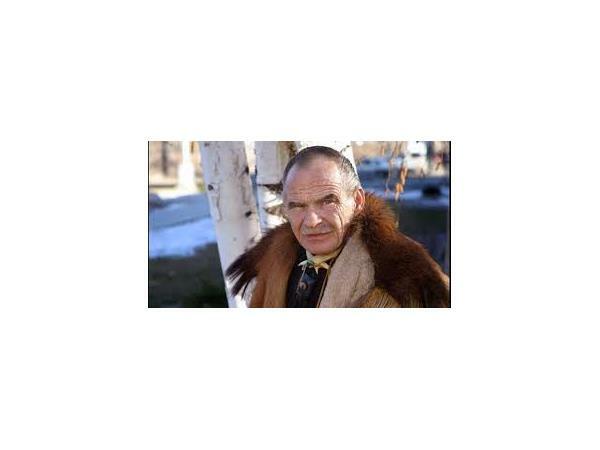 Red Elk was he first guest elder on Prophecykeepers Radio and we are very grateful to him for his wisdom! Parallel Time Shifts will take place as well. We are made of the Earth, and are thus attuned to it. What has already started, and will get stronger, is as natural as breathing. By BEING AWARE that these things are before you, you will not be as anxious. We serve an awesome Heavenly Father.